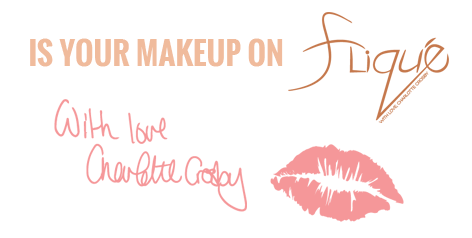 Fliqué is an innovative luxury makeup brand designed by Charlotte Crosby and brought to life by Easilocks Cosmetics. "I have been working tirelessly perfecting this superior boutique product line! Gaining my experience in the industry for over 5 years and being a makeup FANATIC myself, I've really grasped and understand the importance of product performance and high quality! Joining forces with Easilocks Cosmetics Fliqué is ready to take the beauty industry by storm! We are so excited and I'm so very proud of it."